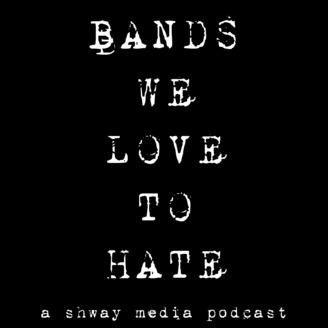 Bands We Love To Hate. Today, Sam (@TheSchwegCast) & Tim (@ShwayMedia) discuss one of many bands who sky-rocketed to fame on Youtube, the frat boys of pop music, The Chainsmokers (@TheChainsmokers). 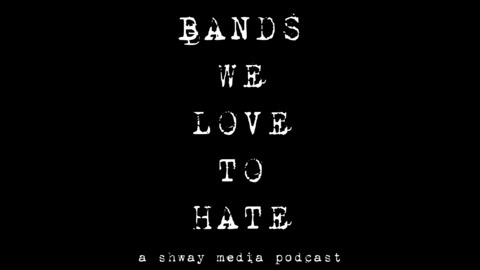 For a list of what we watched, listened to, and read this month, visit BandsWeLoveToHate.com and be sure to catch up with The Chainsmokers on Spotify and at www.TheChainsmokers.com!